Caring for your community’s children is a critical job since parents are depending on you to not only care for them but also academically groom them to become the best achievers possible. Executing that is no small feat which means you’ll need storage space that is functional and organized to run like clockwork. Is your current daycare furniture still working for you? 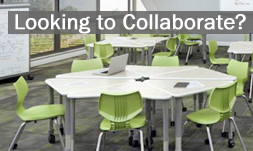 Fortunately, we have several furniture and interactive solutions that can help you decide what works best for your daycare learning environment. 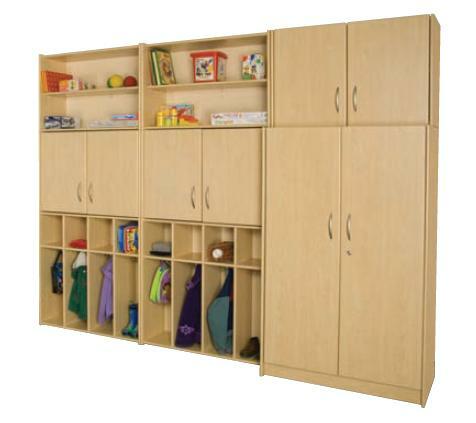 A solid daycare storage solution takes care of students’ personal belongings as well as classroom supplies and equipment. Tot-Mate Preschool Wall Systems are attractive all-in-one classroom storage solutions that include toddler lockers, open wall storage, and divided wall storage with doors. Many also include a handy dry erase whiteboard for notes and classroom updates, as well as space for the teacher’s personal belongings. We have many other practical wall mounted cabinets, big book storage, toy and manipulative storage options available as well. Classroom carpets are a great way to create “centers” for your kids. 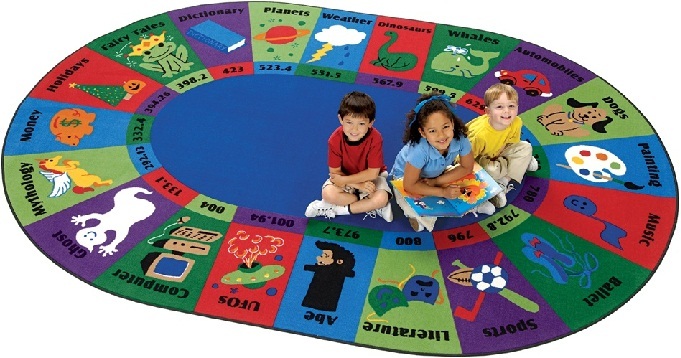 Activity rugs provide themed areas for the children to play and learn. You can assign groups of children to different rugs with related toys or designate student groupings with different colored rugs. This helps cut down on chaos during playtime and circletime. We have a comprehensive selection of Classroom Rugs & Carpets with different themes, patterns and solid colors for you to choose from. Organizational efficiency is the name of the game and Worthington Direct understands different daycare environments need different storage solutions. Our aim is to help streamline the hectic day-to-day life at your daycare so be sure to check out our daycare furniture that will ensure your daycare operations run like a well-oiled machine!